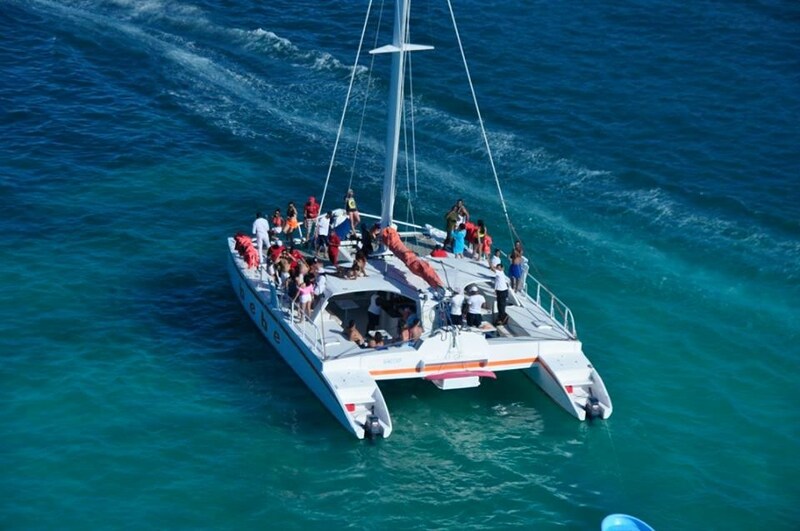 Bebe Catamarans Punta Cana is one of the oldest catamaran party boat companies in Punta Cana, Dominican Republic. They operate 7 days per week from 7 am to 6 pm. 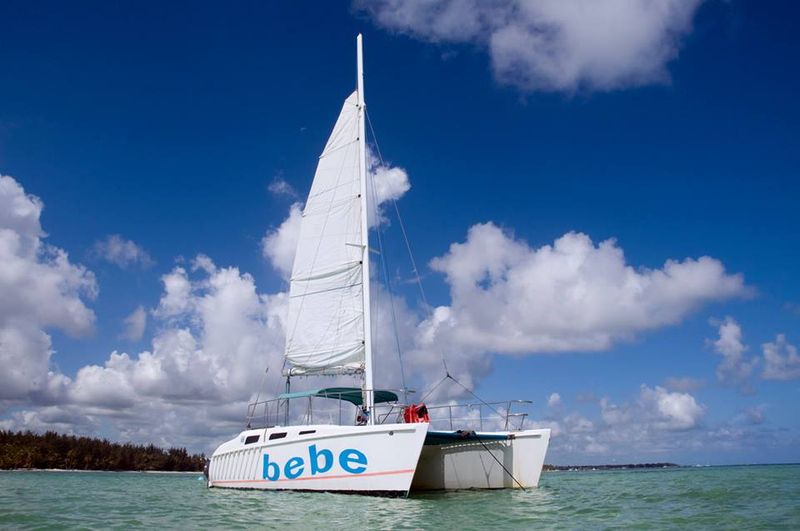 Bebe Catamaran Punta Cana has been in business since 1997, accumulating vast experience in commercial and recreational boating. 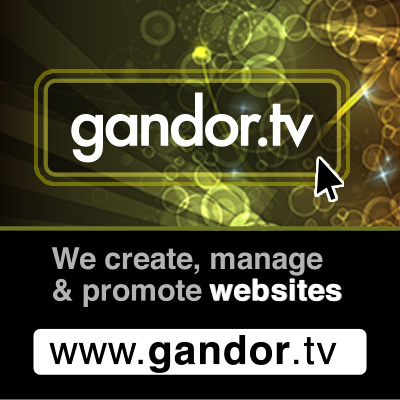 Our success is due to our 5 star customer service record. Dominican Republic offers a fantastic combination of environments to capture your imagination and refresh the soul. 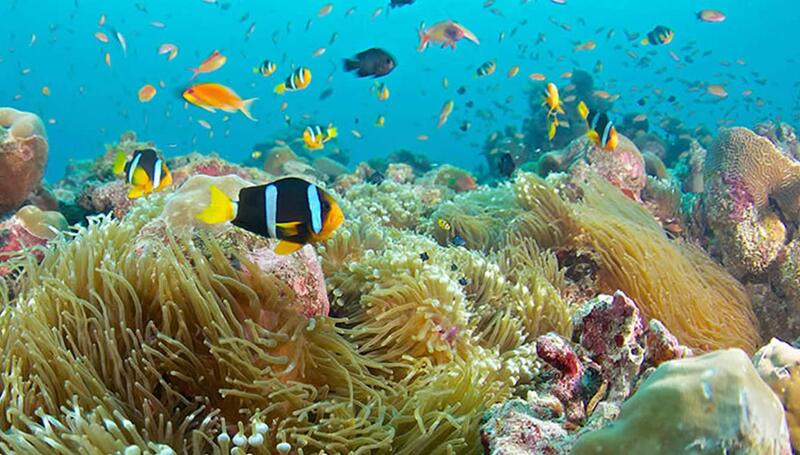 And with eight international airports, paradise has never been easier to explore. The cool factor: It has it all! The Dominican Republic is a Caribbean nation that shares the island of Hispaniola with Haiti and takes up the eastern two thirds of the island. View Map. 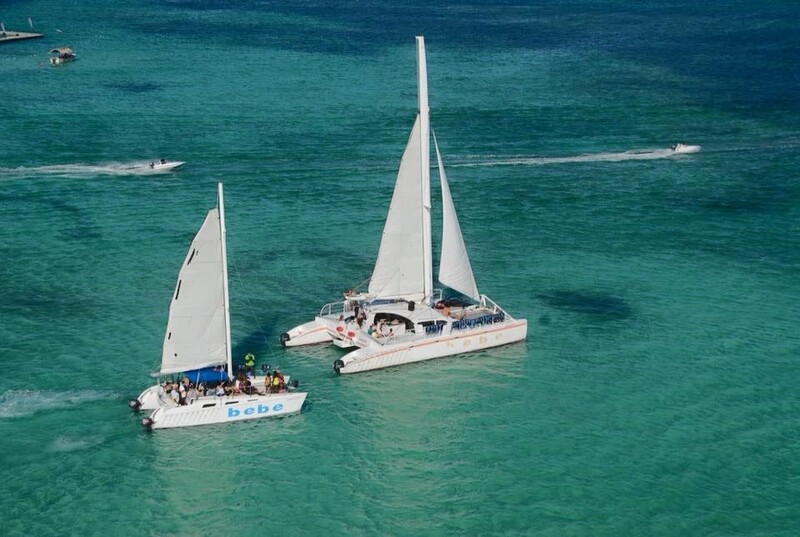 Famous for its beautiful beaches, Spanish Colonial architecture, all-inclusive resorts, nightlife, golfing and sailing. 6. Puerto Plata resort destination 7. National Park of the East 8. Jarabacoa Eco-Tourism scene 9. Playa Dorada Beach Destination 10. Lake Enriquillo - a saltwater lake with flamingos. 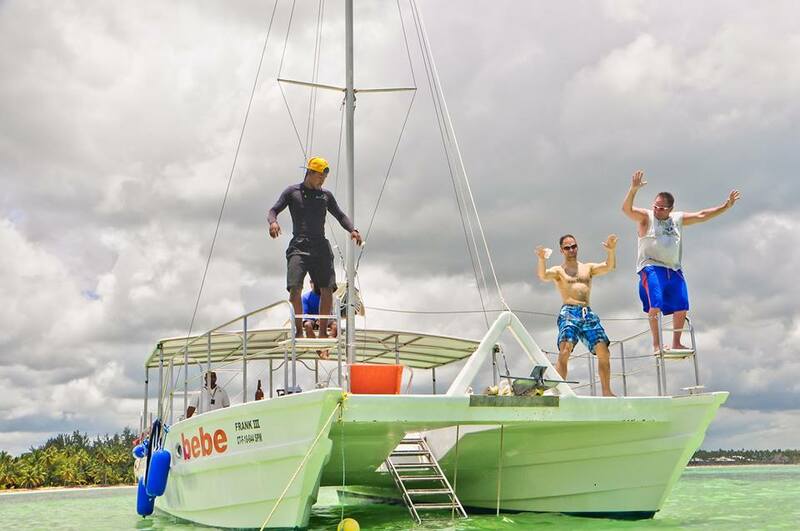 Sailing is one of the main activities tourists like to engage in. 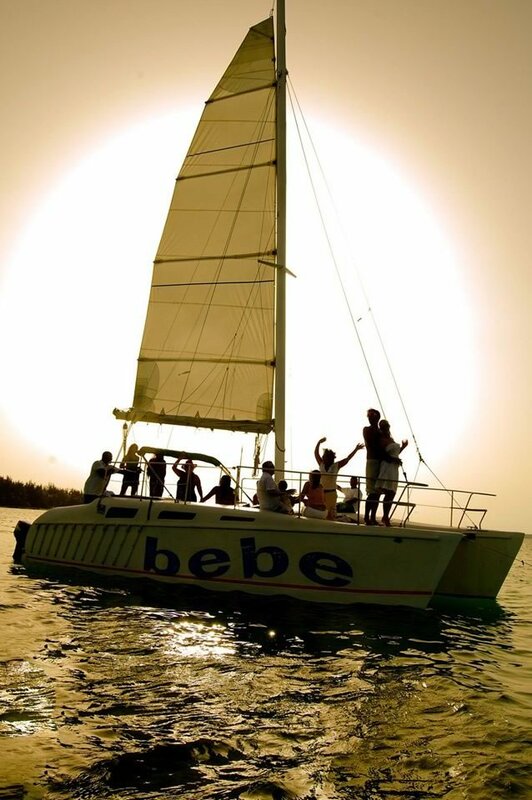 Catamaran sailing tours, snorkeling excursions and private trips could be booked at Bebe Catamaran Punta Cana. 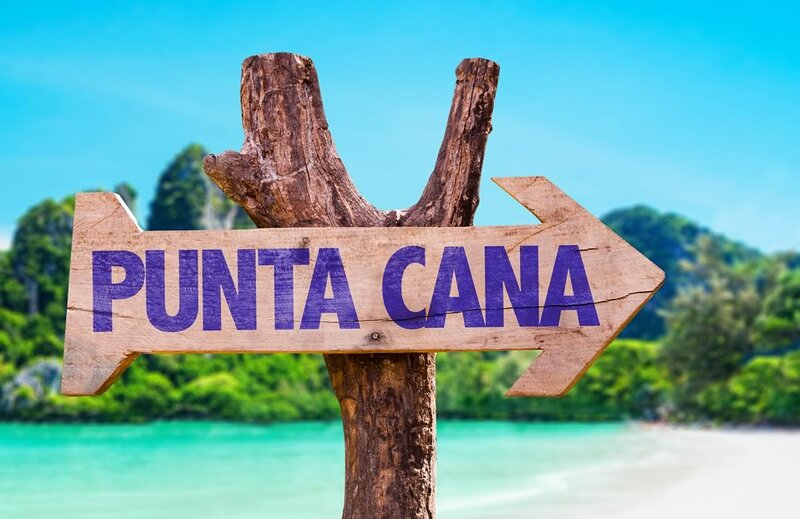 For tours, condo accommodation and airport transfers check out Hello Punta Cana. 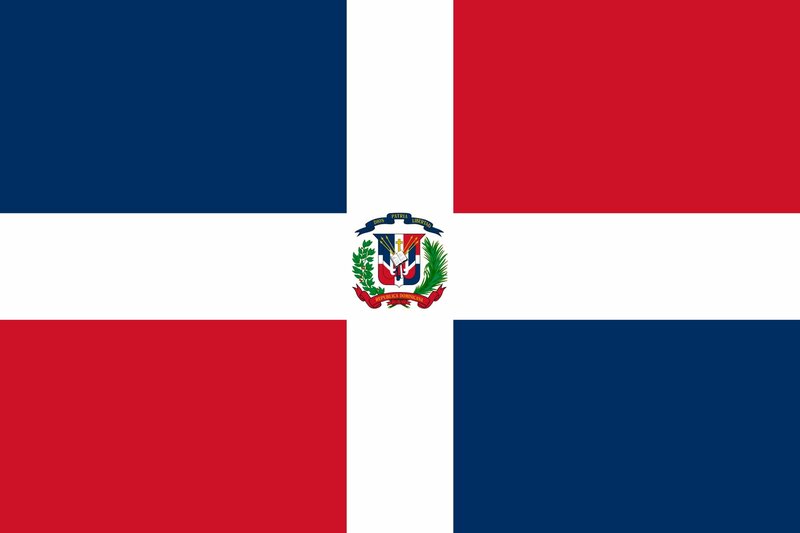 Dominicans (Spanish: Dominicanos) are a multi-ethnic people who originate from the Dominican Republic. Dominican peso. Major credit cards are accepted in many, but not all establishments. 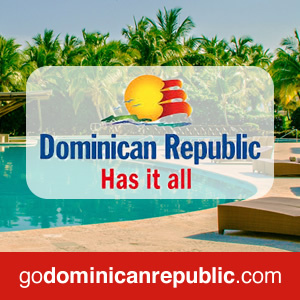 Government of the Dominican Republic takes place in a framework of a representative democracy, whereby the President of the Dominican Republic is both head of state, head of government, and of a multi-party system. Executive power is exercised by the government. Legislative power is vested in the two chambers of the National Congress. The Judiciary is independent of the executive and the legislature. Individual Taxation: Nonresidents are taxed on their income from Dominican Republic sources. Married individuals are assessed and taxed separately from their partners. Income Tax: Income of nonresident individuals is taxed at the corporate tax rate of 27% (2015). Rental Income Rental income of nonresident individuals is taxed at 27%. Capital Gains Tax: Capital gains arising from the sale or transfer of property are subject to capital gains tax at a flat rate of 27%. The Hispaniolan Hutia is the only surviving native rodent on Hispaniola. The two solenodons are the only surviving insectivorous mammals in the Caribbean. An unusual characteristic of the Hispaniolan Solenodon is that it is one of the few mammals that can secrete a toxic saliva in a manner similar to snakes. Greater Bulldog Bat (Fisherman Bat), feeds on small fish swimming near the surface of ponds and lagoons. Many other bats like: Sooty Moustached Bat, Antillean Ghost-faced Bat, Waterhouse's Leaf-nosed Bat, Cuban Fruit-eating Bat, Cuban Flower Bat etc. Aquatic & Marine Mammals: West Indian Manatee, Humpback Whale and many types of dolphins like the Pantropical Spotted Dolphin, Atlantic Spotted Dolphin and Spinner Dolphin to name a few. Amphibians & Reptiles: Toads like Hispaniolan Crested Toad, Eastern Crested Toad, Southern Crested Toad, Hispaniolan Green Treefrog, Hispaniolan Laughing Treefrog. Turtles like the Leatherback (Sea) Turtle, Loggerhead (Sea) Turtle, Green (Sea) Turtle, Hawksbill (Sea) Turtle and a vast variety of geckoes. Banana, Pineapple and Mango. Papaya / Lechosa is a fruit grown on large trees in tropical climates. Mavi also spelt Mabi (pronounced Ma-Vee or sometimes Ma-Bee), is a staple in the Caribbean. This drink is made from the bark of the Mabi tree is also known as mabetree, soldierwood or seaside buckthorn. Aguacate / Avocado of Dominican Republic is usually quite large and has a much more creamy, nutty taste than the ones on the grocery shelves. Guineo/ Banana (the sweet type of fruit you can eat raw). Platano / Plantain (the hard fruit that is very starchy and needs to be cooked). Also Coffee and Cocoa butter. Coralillos. Isabel Segunda: The majestic blue color of the Isabel Segunda is why it bears the name of a distinguished royal lady. The Trinitaria is the Dominican name for the popular climbing plant also known as Bougainvillea. Spanish. The most useful Dominican slang wordis 'Vaina'. Whether you want to use this word or not, you're definitely going to hear it if you're speaking to Dominicans. Like a lot of slang words, it doesn't translate particularly well and mastering it is quite a fine art. 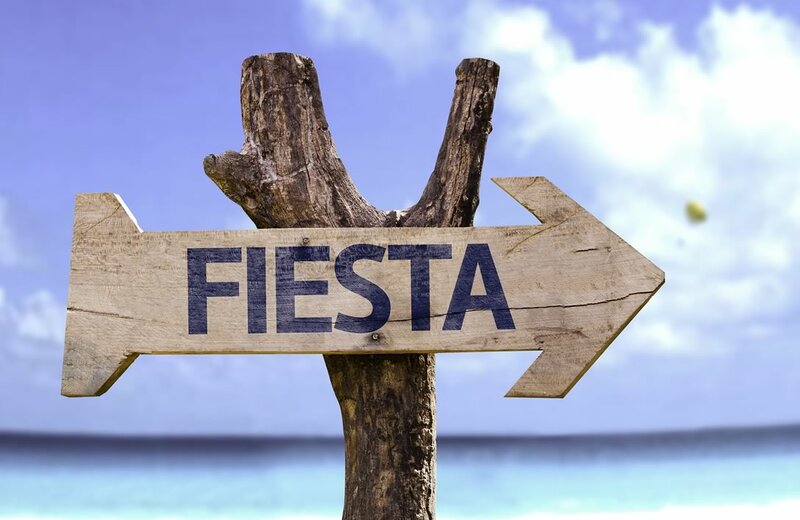 Vaina can mean: Something unknown or unmentionable (this could be neutral or negative) Dar una vaina (To suffer something) Dame esa vaina (Give me that thing) Me gusta esta vaina! (I like this stuff!) An exclamation De vaina! (By chance!) Que vaina (Damn!) Esa vaina! (That's crap!) A thing or situation that's unpleasant Dejar esa vaina (To stop being annoying) Echarle la vaina (To force someone to do something unpleasant) Echarse una vaina (To be in an unpleasant situation because of someone). The Bayahibe Rose. The Dominican Republic's national flower was the flower of the caoba (mahogany tree, Swietenia mahagoni). Smoking inside public restaurants are banned, but not all of them are enforced. Take a walk through history in the oldest city in the New World. With its cobblestone streets and beautifully restored mansions, it's easy to imagine Santo Domingo's landmark quarter as the seat of Spain's 16th-century empire. But the past and present coexist rather gracefully here; follow in the footsteps of pirates and conquistadors one moment, while the next pop into a shop selling CDs from the latest Dominican merengue star. Consistently rated one of the top beaches in the Caribbean by those in the know - people who courageously brave heatstroke and sunburn in a quest for the ideal - Playa Rincón is large enough for every day-tripper to claim their own piece of real estate without nosy neighbors peeking over the seaweed and driftwood. A thick palm forest provides the backdrop and fresh seafood can be served upon request. There is good and bad news here. 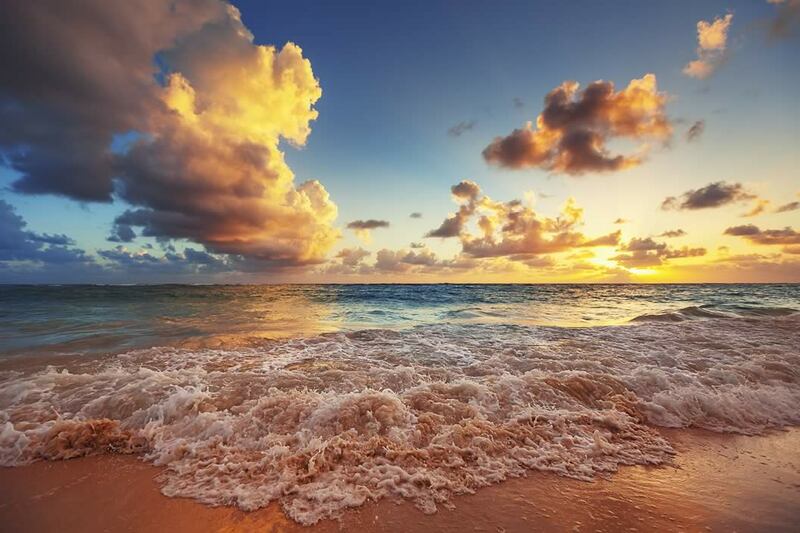 The beach of immaculate fine sand is still one of the best in the Caribbean. 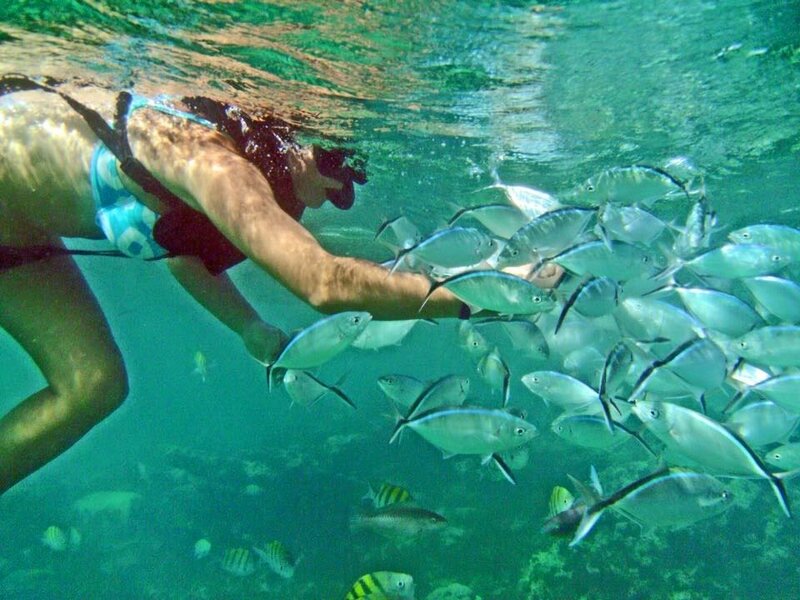 The gin-clear waters are protected by coral reefs, making Playa Boca Chica one of the most family-friendly of all the strips of sands in the D.R. The bad news: The beach lies 30km (20 miles) east of Santo Domingo, and, as such, is the virtual Riviera for the teeming masses of this overcrowded city. Lined with coconut palms, the wide beach was a brilliant stroke of nature, but manmade intrusions have ruined a lot of its backdrop with pizza stands, cafes, bars, tacky souvenir stalls, and blaring music all day long. One of the world's greatest beach strips is centered at Punta Cana and Bavaro on the eastern coast of the Dominican Republic. 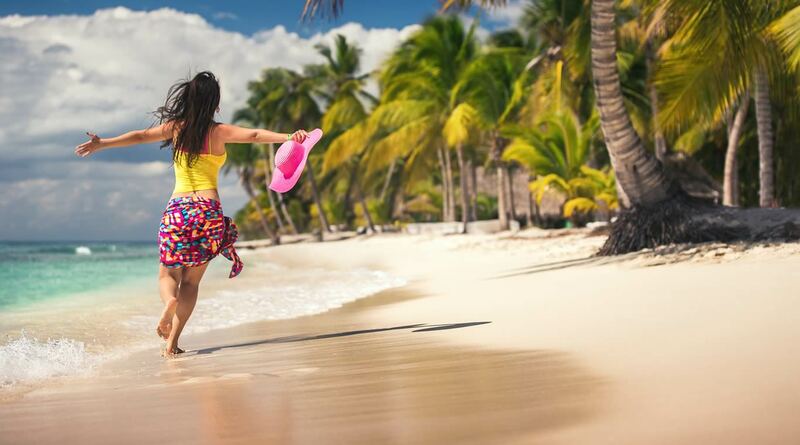 This stretch of beachfront goes on for about 30km (20 miles) and is renowned for its all-inclusive resorts, the largest concentration in the Caribbean. The beaches here are wide, filled with golden sand, gorgeous, and safe for swimming all year. On the peninsula of Samana, along the east coast of the Dominican Republic, this island near the mouth of Bahía de Samana lies 7km (4 1/3 miles) southeast of the town of Samana. It can be reached easily by boat. Once on this island, beach lovers will find three beautiful strips of white sand, but little in the way of facilities. A tropical forest covers much of this hill-studded island, and when not enjoying the beach, you can go hiking along trails that are cut through the junglelike vegetation. Cayo Levantado Cayo Levantado was known to TV watchers in the '70s as the famous Bacardi Rum island, featured in commercials. In pre-columbian times the island was inhabited by Tainos, an Arawak-speaking people. In 1492 Christopher Columbus discovered the island and claimed it immediately for the Spanish Crown. It's Spanish colonial history dates back 500 years. Passionate merengue is its official music and dance. The Dominican Republic has a varied terrain comprising rainforest, savannah and highlands and the tallest Caribbean mountain: Pico Duarte. The Dominican Republic occupies the eastern two-thirds of the island of Hispaniola. At 48,921 sq. 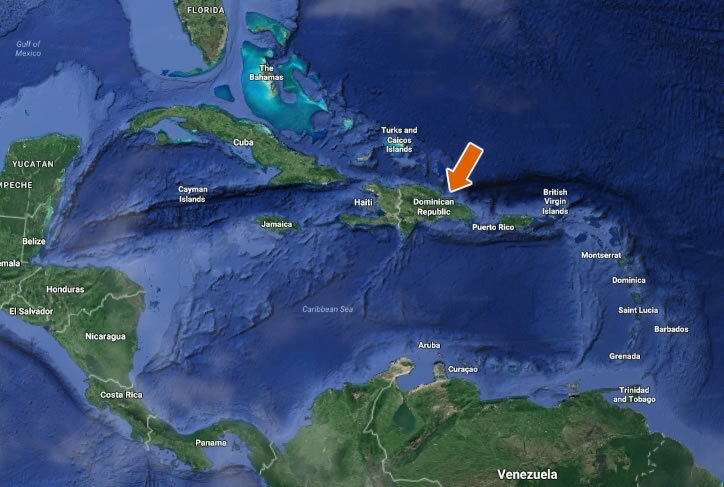 km it is the second largest country in the Caribbean, about the same size as the combined area of the US states of Vermont and New Hampshire. The Dominican coastline stretches for 1,633km, and is bordered by the Caribbean Sea to the south and the Atlantic Ocean to the north. 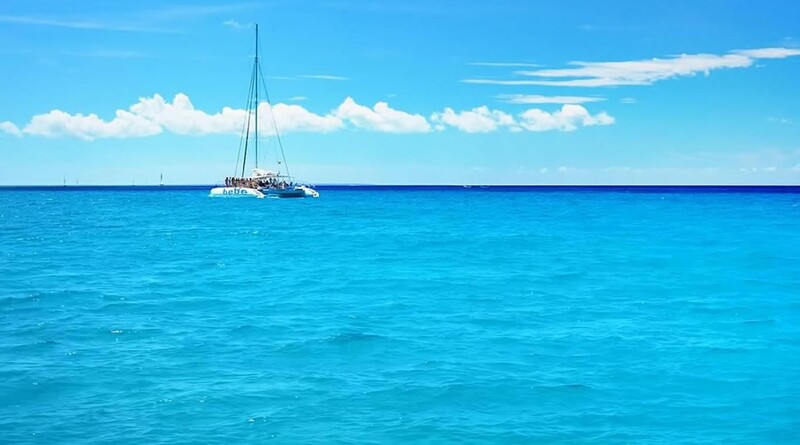 The topography of the Dominican Republic consists of a diverse range of highland and lowland areas, offshore islands, rivers and lakes, all of which contribute in some way or other to adventure travel in the country.